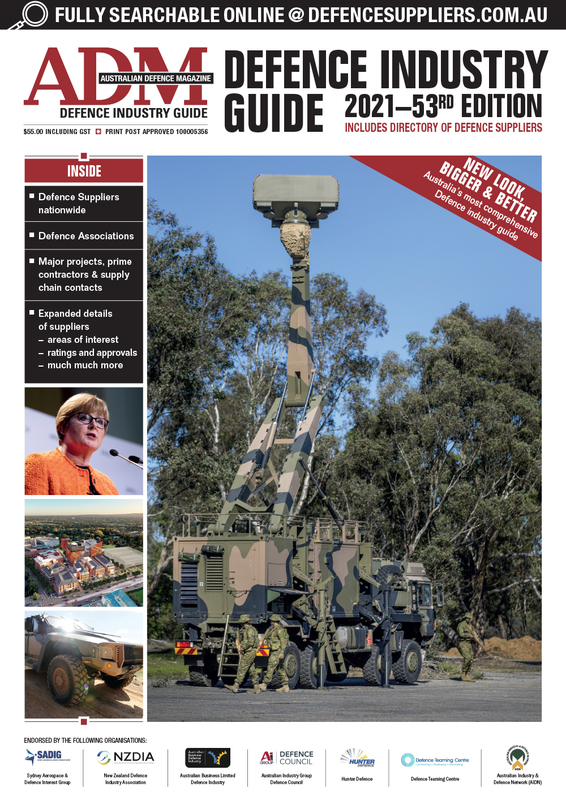 “The Government’s approach to innovation in Defence is driven by its Defence Strategy, ensuring innovation investment is linked to our capability priorities,” Minister Pyne said. 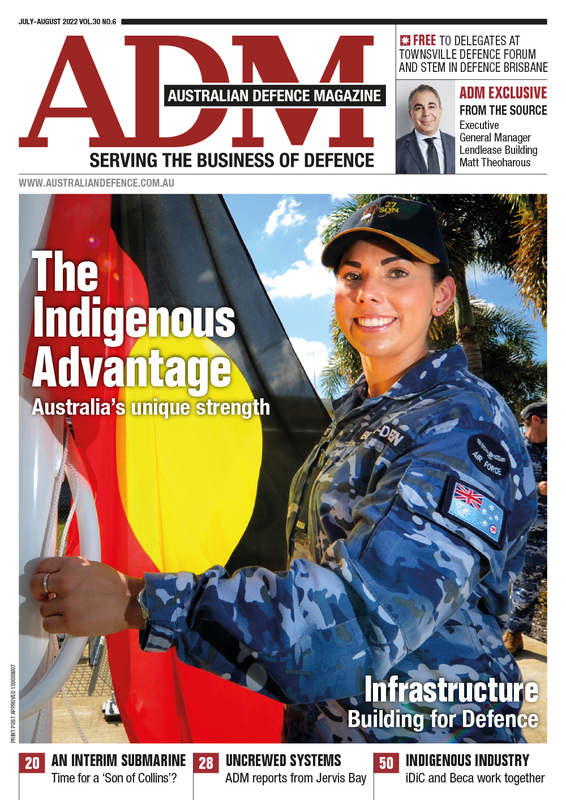 “The Defence Innovation Hub has made significant progress since its launch in December 2016, receiving over 510 proposals and signing 59 innovation contracts with a combined value of more than $77.9 million. Around 85 per cent of the proposals align to the top three investment priorities I first announced at the 2016 Land Forces conference. “This is a continuation from the 2017-18 financial year with a continued focus on potential Special Operations capabilities and the addition of Enhanced Human Performance, Robotics and Autonomous Systems.